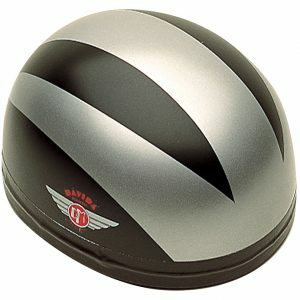 Davida Jet helmet in silver/black. 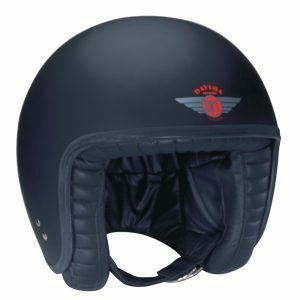 The Davida Jet integrates the finest features of the traditional open face helmet into a modern product that meets the latest European Safety Standard ECE R22-05. 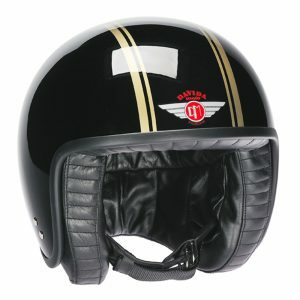 Davida have developed a unique design process to produce a helmet with superior fitting. 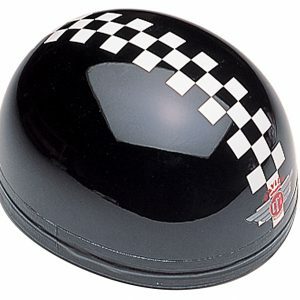 The use of extensive human head data has enabled them to produce helmets that are proportional to head size. 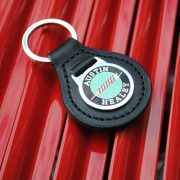 The interior is quilted leather with a satin crown whilst the fastenings are made from quality leather and nylon. Each helmet is ACU approved for racing in the UK and is certified to the European Safety Standard ECE R22-05. 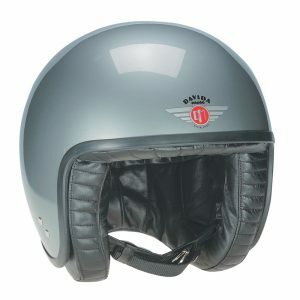 Davida Classic helmet in silver/black. 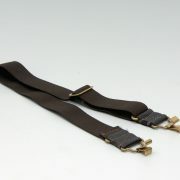 Davida Jet in gloss black/gold pinstripe. 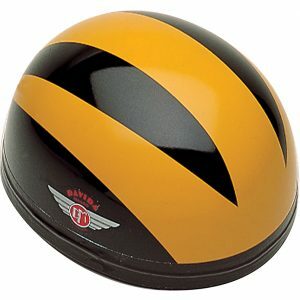 Davida Classic helmet in black/3 yellow stripes. 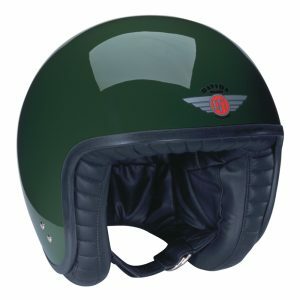 Davida Jet helmet in british racing green. Davida Classic helmet - union flag. 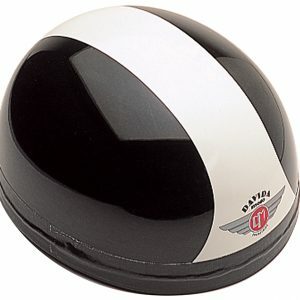 Davida Jet helmet in black/white. 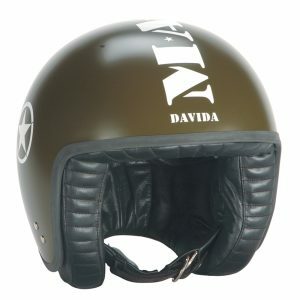 Davida Classic helmet in matt black. 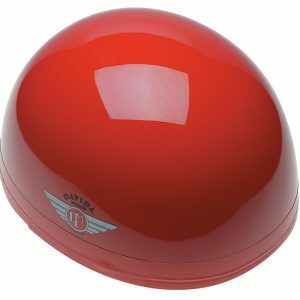 Davida Classic helmet in red. 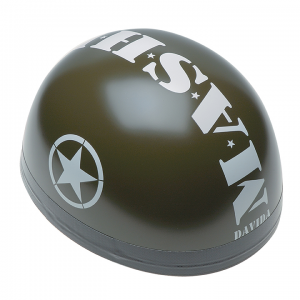 Davida Classic helmet - MASH. 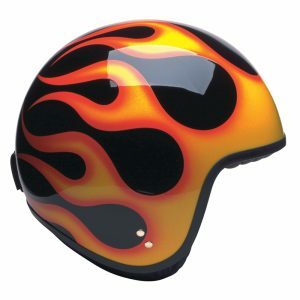 Davida Classic helmet in black/orange flame. 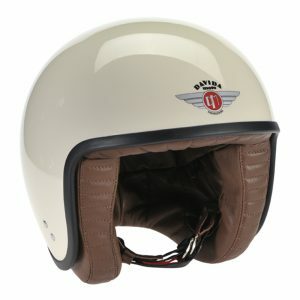 Davida Jet helmet in cream/brown leather. 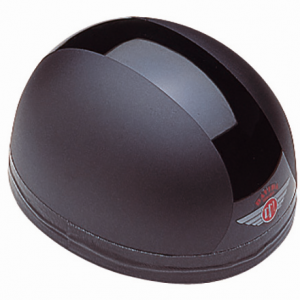 Davida Jet helmet in gloss black. 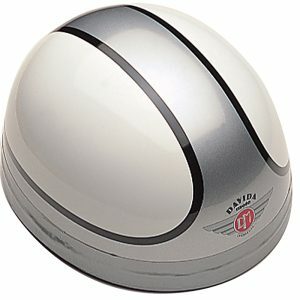 Davida Jet helmet in silver. 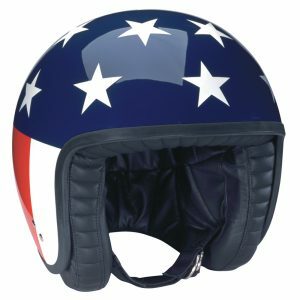 Davida Classic helmet in stars & stripes cross. 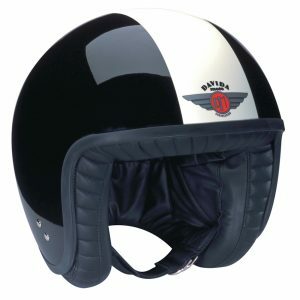 Davida Classic helmet in black/white. Davida Jet helmet - mashed. 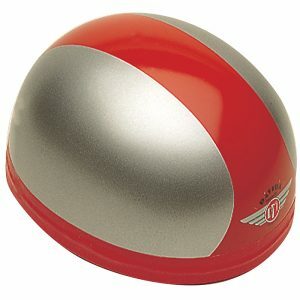 Davida Classic helmet in silver/red. 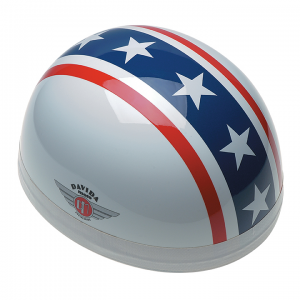 Davida Jet helmet red/white/blue target sides. 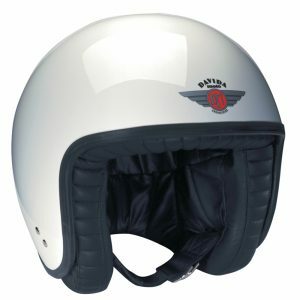 Davida Jet helmet in white. 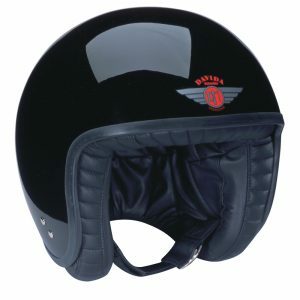 Davida Classic helmet in black/3 silver stripes. 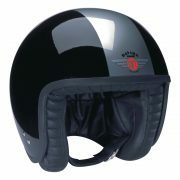 Davida Jet helmet in matt black. 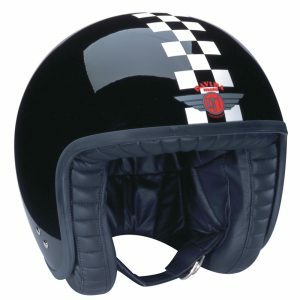 Davida Classic helmet in black/3 white stripes. 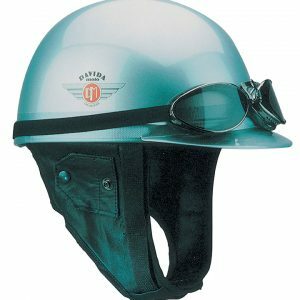 Davida Classic helmet in black/white check. 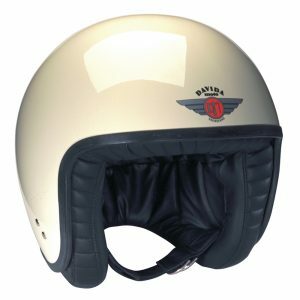 Davida Jet helmet in cream/black leather. 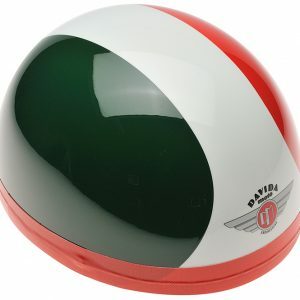 Davida Jet helmet in red/white/green. 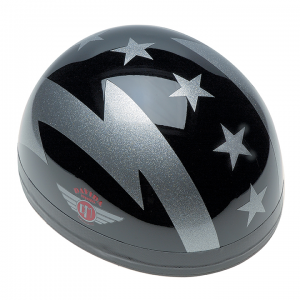 Davida Classic helmet in black/silver flash. 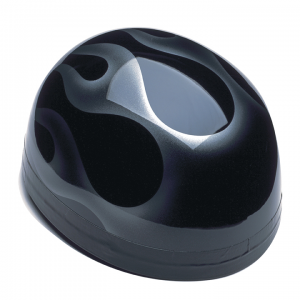 Davida Classic helmet in black/silver flame. Davida Classic helmet in silver with peak. 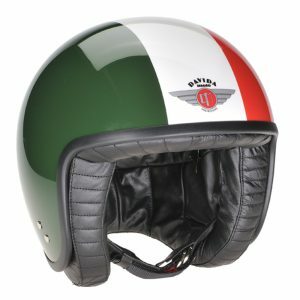 Davida Classic helmet in red/white/green. 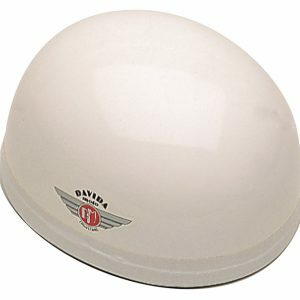 Davida Classic helmet in white. 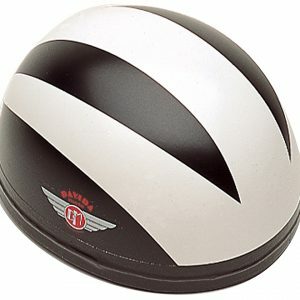 Davida Classic helmet in white/silver/black. 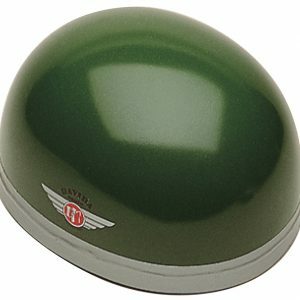 Davida Classic helmet in british racing green. 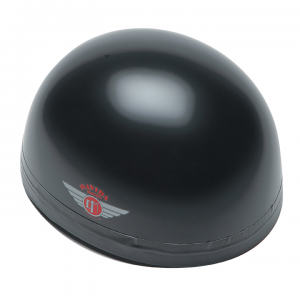 Davida Classic helmet in gloss black. 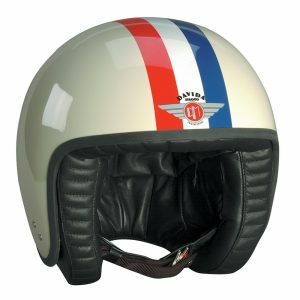 Davida Jet helmet in cream/red/white/blue stripe. 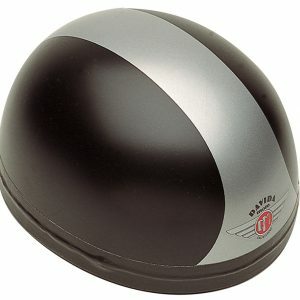 Davida Classic helmet in black/silver. 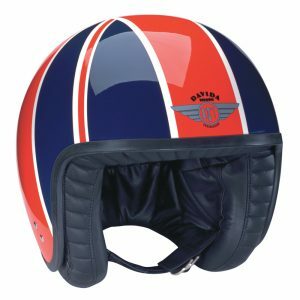 Davida Jet helmet - union flag. 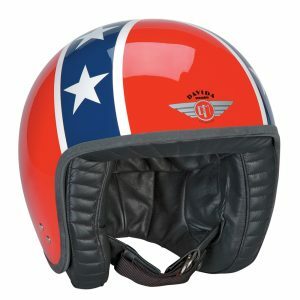 Davida Jet helmet - 'Captain America' A quality replica of the helmet immortalised by Peter Fonda in the classic 60's road movie 'Easy Rider'. 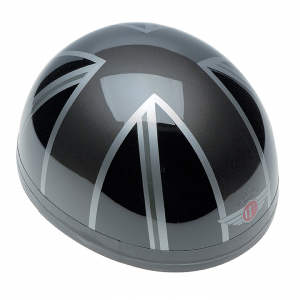 Davida Jet helmet in gloss black/white check. 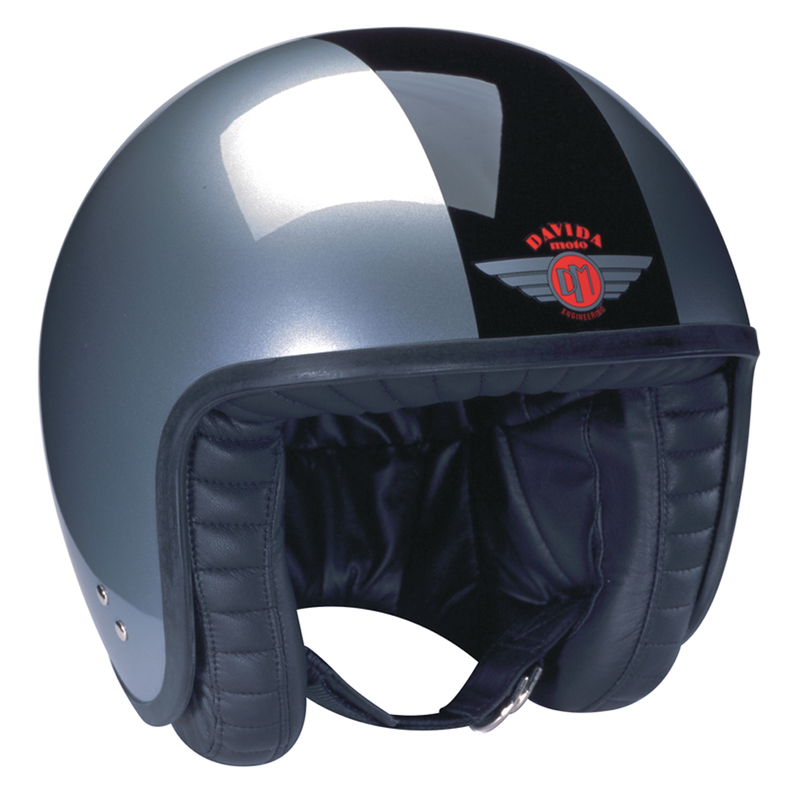 Davida Classic helmet - grey union flag. 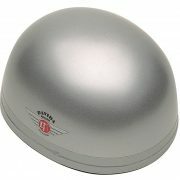 Davida Classic helmet in silver. 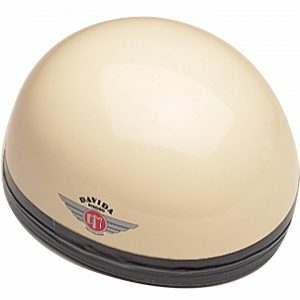 Davida Classic helmet in cream. 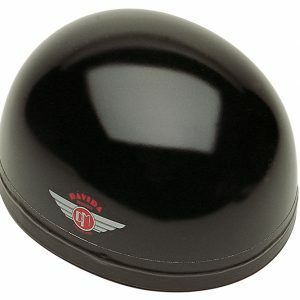 Davida Classic helmet in matt/gloss black. 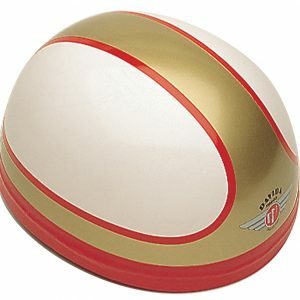 Davida Classic helmet in white/gold/red. 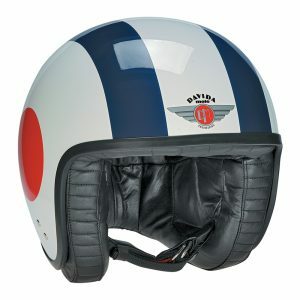 Davida Jet helmet - Tokyo. 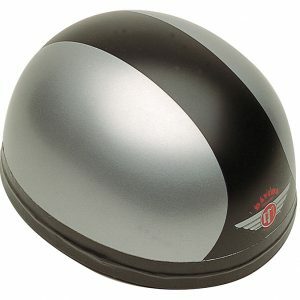 Davida Jet helmet in black/silver. 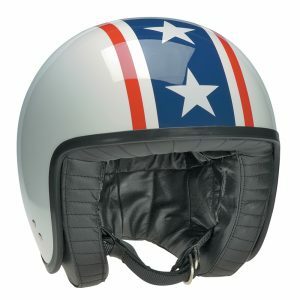 Davida Classic helmet in stars & stripes band. 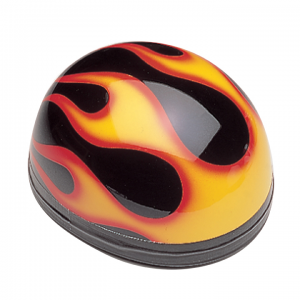 Davida Jet helmet - black/orange flames. 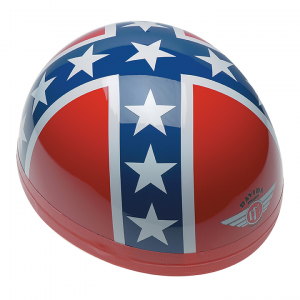 Davida Jet helmet - confederate. 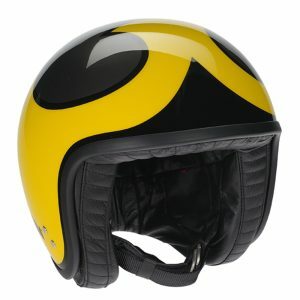 Davida Jet helmet - renegade.